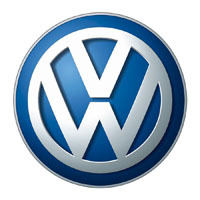 Add some British made class to your German engineered Volkswagen with our tailored car mats. Manufactured and hand finished in the UK, our car mats are available in 3mm or 5mm thick rubber and with the choice of a low cost basic carpet or a high end, luxury wool twist pile. Customisable right down to the colour and material of the edge trim, you can also add your own text or logo from our gallery, or have us design one for you. Cut to the original Volkswagen templates and supplied with all the fixings included, a precise fit and simple installation is assured. Covered by the manufacturer’s warranty, our tailored car mats are your first choice for protecting your Volkswagen, be it your own or part of a fleet.